What would you do if you knew you had less than a year to live? Life is short enough as it is; putting an exact number on it can be downright frightening. Kanji Watanabe (Takashi Shimura), a middle-aged city council worker, has learned just how scary this can be. After being unable to keep his food down, among other issues, he goes to the doctor and learns his prognosis: he has stomach cancer. Worse yet, Watanabe has no idea how to come to terms with his impending death. He is a widow, and his relationship with his adult son is strained at best. It doesn’t help that he has been stuck doing the same meaningless work for the last 30 years of his life. He claims to have sacrificed his social life in order to provide a means for his son, but no matter how you cut it, his life is downright depressing. Now, faced with the knowledge of having just months to live, what is Watanabe to do? He tries to tell his son, but he decides against it when the son doesn’t pay him any attention. Watanabe hits the streets instead, eventually meeting a drunk writer who takes him out for a night on the town. Having his first drinks in perhaps 30 years, Watanabe tries to embrace the nightlife, but his fun is artificial. At one dance club, he requests a song — “Gondola no Uta” (“Life is Brief”) — from the piano player, then proceeds to sing it, bringing the entire audience deep sadness. After 30 meaningless years, how can Watanabe suddenly start living? The next day, he runs into a young female who works in the same department as him. She is on her way to put in her resignation, citing the work to be too dull and boring for her. Intrigued by her youthful exuberance, Kanji spends the day with her, spending a portion of his life’s savings on just having a good time. Yet just like his failed attempt at enjoying the party lifestyle, this relationship, too, grows strained. Eventually, Watanabe finds solace in — what else? — his job. Rather than deliver the same pointless drivel that he had his entire work career, he decides to actually *do* something of importance. His last days see him fighting to turn a waste of land into a useful children’s playground. It’s a shame that it took this man so long to put his life to good use, but this message from Ikiru is both depressing and inspirational. Why do so many of us live boring lives that revolve around dead-end jobs while not seeking out the finer points in life? Why do we not attempt to do what we truly love? Life is undoubtedly short; it shouldn’t take a terminal illness to finally give the push many people so desperately need. In the film’s final act, we are shown Watanabe’s wake, and the reaction of those who knew him. Again, it shows that some of those who thought they knew him for decades actually had no idea who Watanabe really was. Hell, even Watanabe himself had no idea who he was or what he was capable of doing. I could nitpick about Ikiru and discuss its extended length and slow pacing, but these “faults” are irrelevant. The film’s message is painstakingly beautiful, and it’s one that will linger for weeks. To the right person, this can really hit home, and it has made me personally start to question what some of my own priorities in life are. I have yet to see a bad (or even mediocre) Kurosawa film, but this may be my favorite one yet. It’s like a Japanese Christmas Carol about the perils of corporate living. Or something. Yet another one you’ve inspired me to watch. Good review! Thanks man, this one is well worth your time. Love this one as well! It has probably the best second half of a film I have ever seen. I am with you on Kurosawa too. I have seen 17 of his films and I am still to see a bad film. Wow, 17 films? That’s awesome. I would like to dig deeper into his filmography next year. I hope this doesn’t come off as bragging 😛 but yeah, I do that sometimes. If I like a director, I take him and watch as many films of his as I can. I’ve done that with Wilder(12), Lumet(14), Hitchcock(18! I think that’s most I’ve seen) and now Kurosawa and Bergman(12). I still need to see this movie. This a must see, especially if you are already a fan of Kurosawa. Nice review. 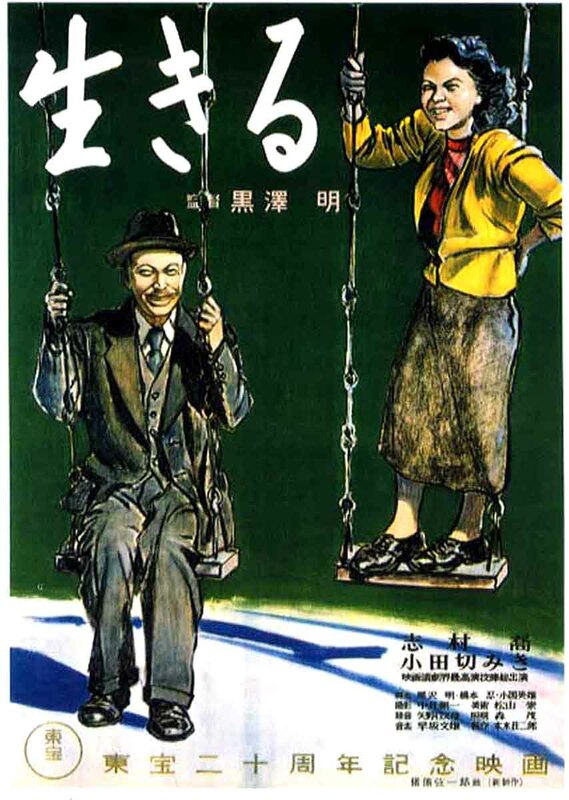 I’m a big fan of Ikiru as well and it’s one of my favorites by Kurosawa. Thanks man, great to hear you are a fan as well. I’m glad you took away so much from Ikiru. Like you said, this is a film that can be faulted on many respects, but that sticks with you despite all that. I found the message both inspirational and timeless as it touches upon the meaning of life, doing the most with what you’ve been given and serving a purpose that goes beyond your own superficial needs and goals. 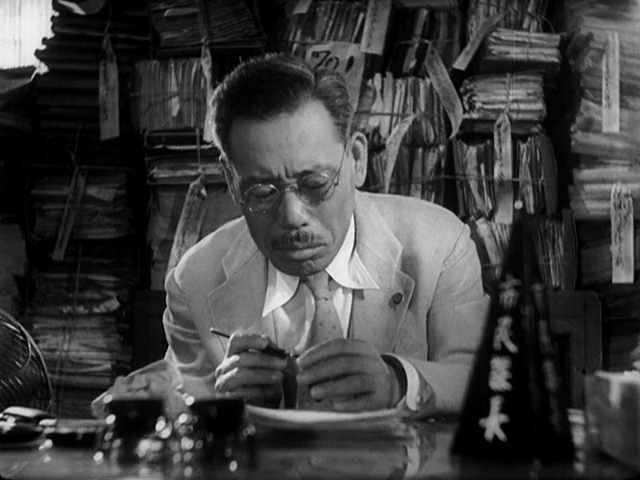 Ikiru’s ending is among my all-time favorites. Both the scene, the acting and the music all come together to create one of those images that will never go away. We need more films like this. Yes, agree with you 100% there. 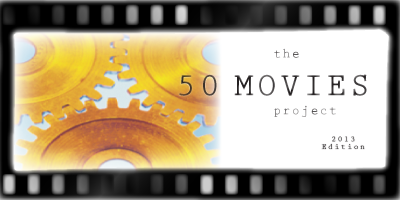 Doing these movie projects is worth it just to finally see amazing films like this one. I’m actully going throuh a Kurosawa phase at the moment, trying to watch his most acclaimed work. 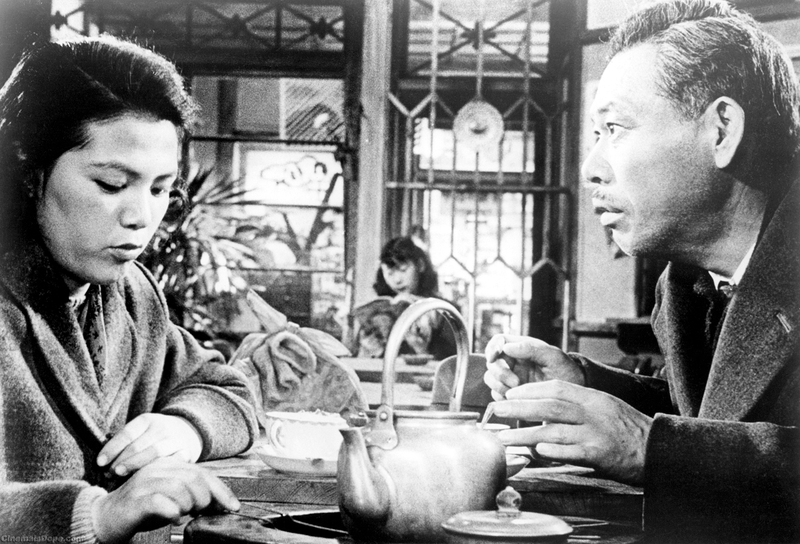 Ikiru (1952) is my favorite of his films so far, the main performance is unforgettable. Has aged really well, and you are right that it’s inspiring, and makes us question are own lives. I would love to do a Kurosawa marathon. I’m still way behind in his work. Other than Ikiru, I have only seen Seven Samurai, Yojimbo and Rashomon. Seems it would be a good idea for me to dig deeper this year!